Karthik Subbaraj - Rajinikanth's Petta To Release Date Locked! Superstar Rajinikanth is Currently waiting for the release of nation most awaited 2.0, Directed by Shankar and Produced by Lyca production. 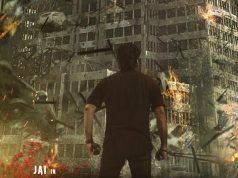 This magnum opus film is all set to hit the screens on November 29th this year. Meanwhile, Rajinikanth is currently Shooting for his next film titled Petta, Directed by Karthik Subbaraj. 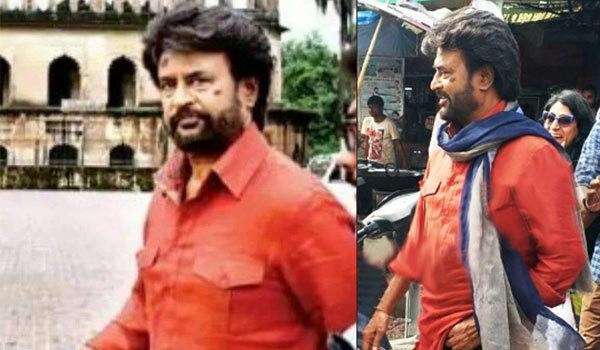 The shooting of the Petta is currently Happening in Lucknow in full swing. 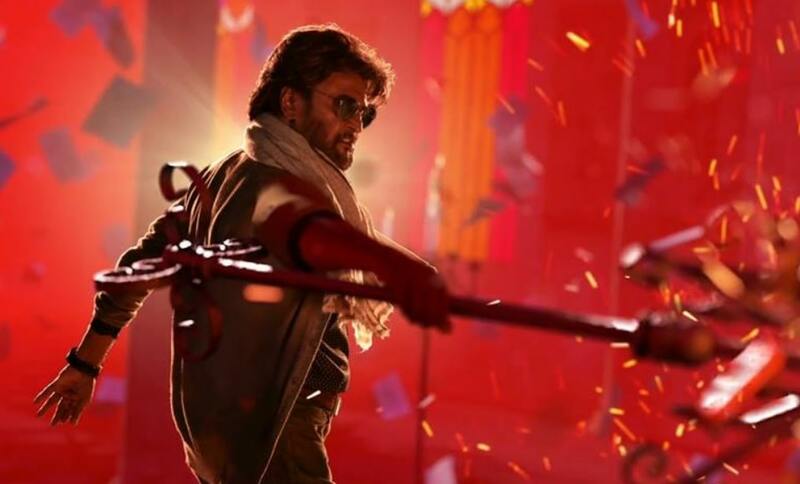 Now, Source says, The Team is Planning to Wrap up the Shoot by end of November and Production house Sun Pictures is planning to release Petta for Pongal 2019. if Shooting and post-production goes well as Planned, Rajinikanth’s Petta may release on Pongal. Must noted that Thala Ajith’s Viswasam also Planned to release on Pongal 2019. Produced by Sun Pictures. The film has Simran and Trisha in the female leads and will be the actress’s first-time collaboration with Rajinikanth. Bollywood actor Nawazuddin Siddiqui in a key role and will mark his debut in Tamil cinema. 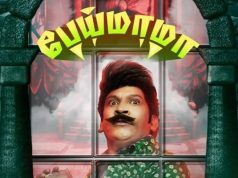 The film also Stars Vijay Sethupathi, Megha Akash, Joker fame Guru Somasundaram and Bobby Simha in Important roles. Anirudh Ravichander composing the music and cinematographer Tirru is cranking the camera.